Jason Hansen has been on staff at Sovereign Grace Church in Gilbert since 2009 and leads the Worship Ministry as well as the College/Career Ministry called TwentyFour:Seven (tfs). 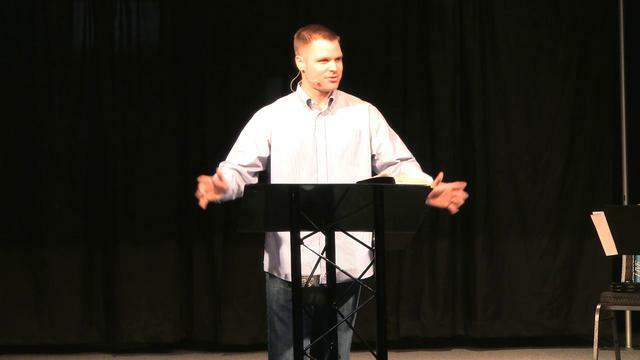 Jason graduated from the Sovereign Grace Ministries Pastor’s College in 2009. He lives in Gilbert with his wife Tiffany and their son and 3 daughters.